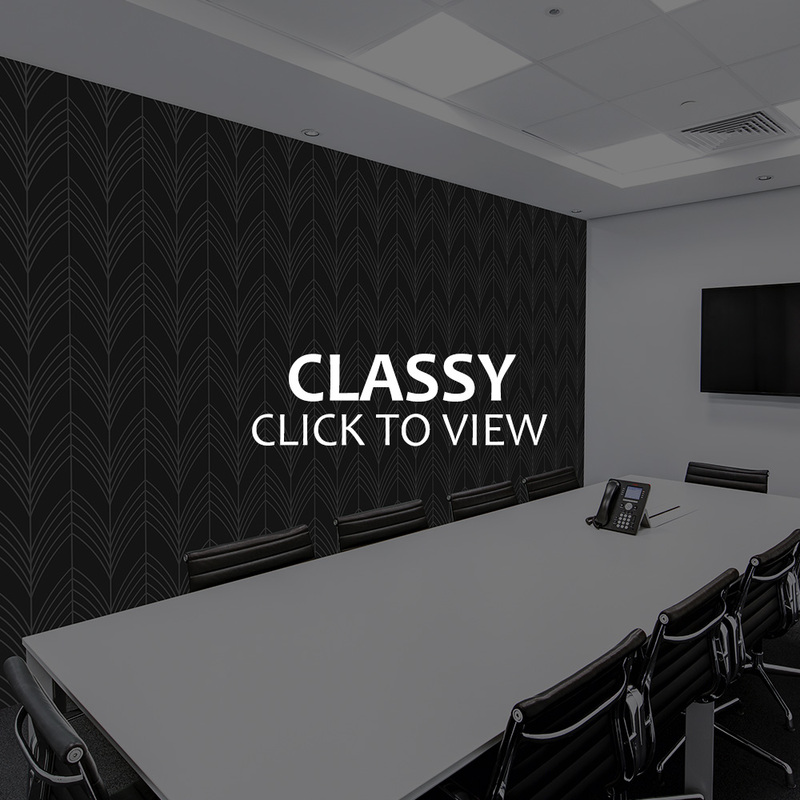 The Solutions Team offers six design varieties of wallpaper to suit the needs of corporate, FMCG, retail, malls and more. 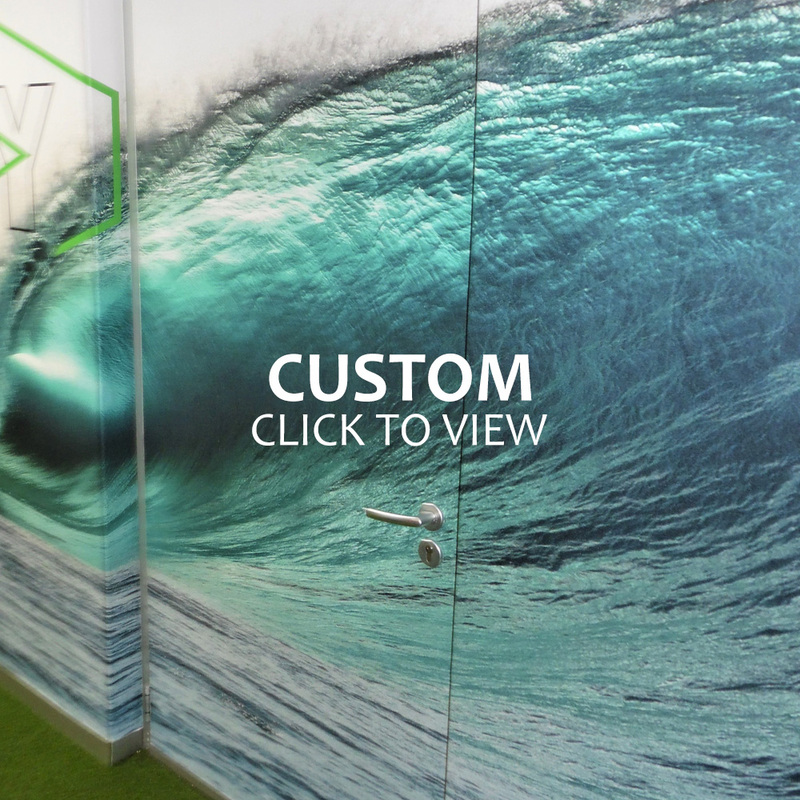 If you would like a custom designed wallpaper, we are able to print this as well. 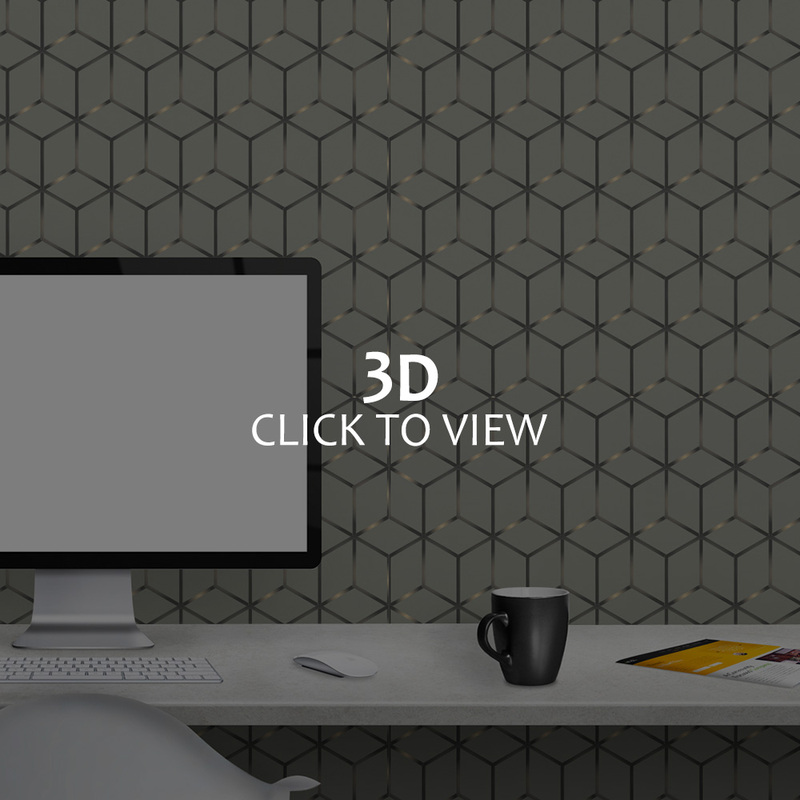 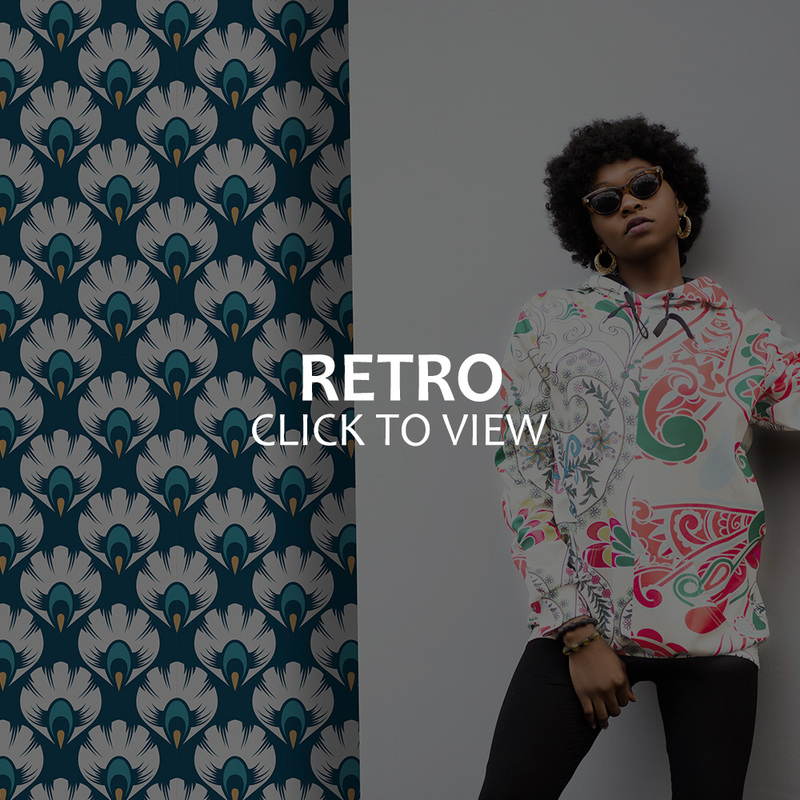 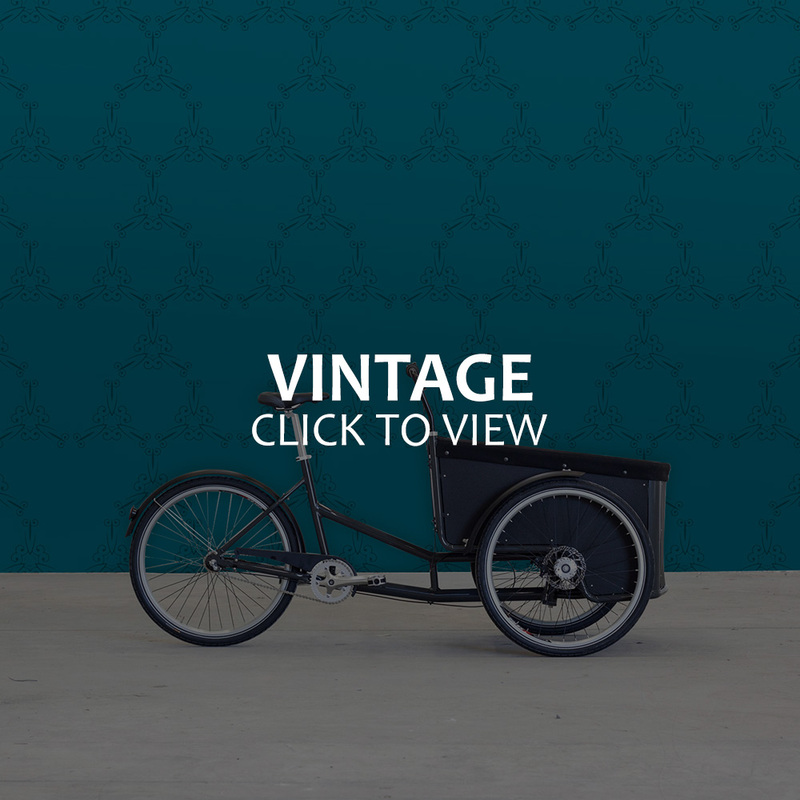 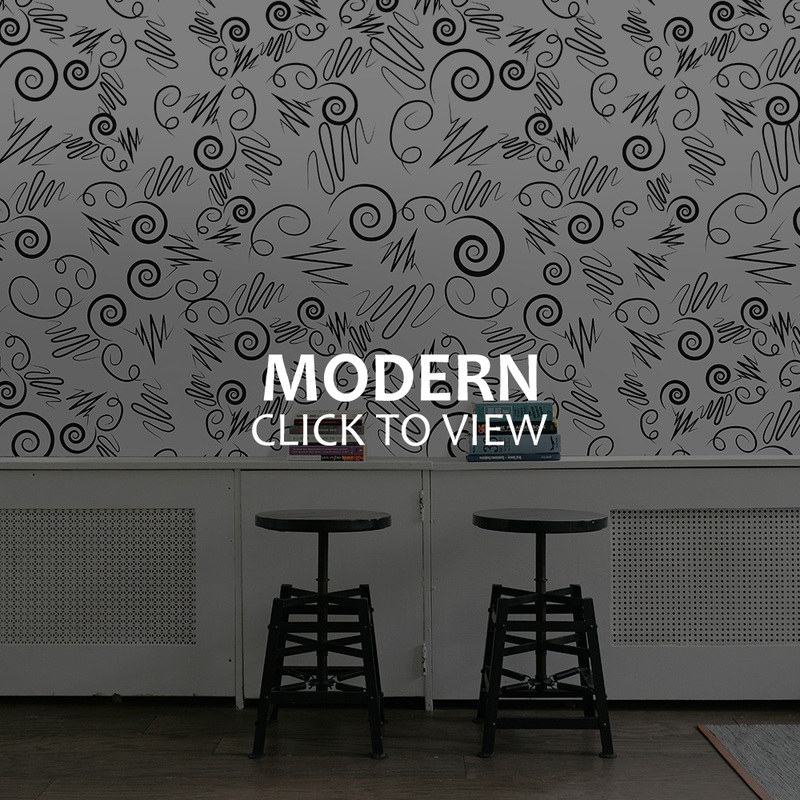 Browse through our 3-D Wallpaper, Classy Wallpaper, Retro Wallpaper, Modern Wallpaper & Vintage Wallpaper.